Is an exfoliating product that removes dead cells and impurities, leaving the skin soft, glowing, smooth and moisturized. Thalasso scrub makes the skin more receptive to treatments favouring their penetration in the tissues and maximizing their results. MARINE SALT AND STRAWBERRY SEEDS: renew the skin with a delicate exfoliating action. EMOLLIENT OILS: nourish the skin leaving it soft to the touch. 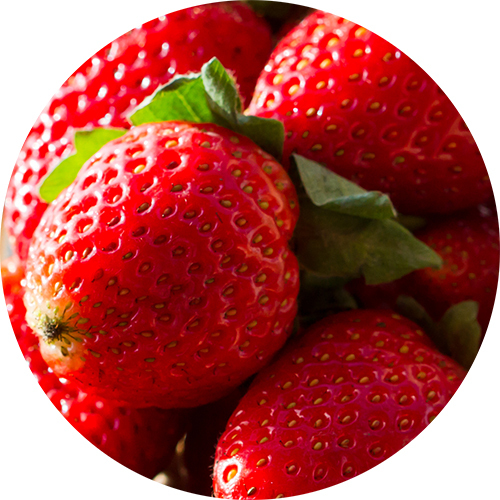 STRAWBERRY EXTRACT: restore natural tone and vitality to the skin. 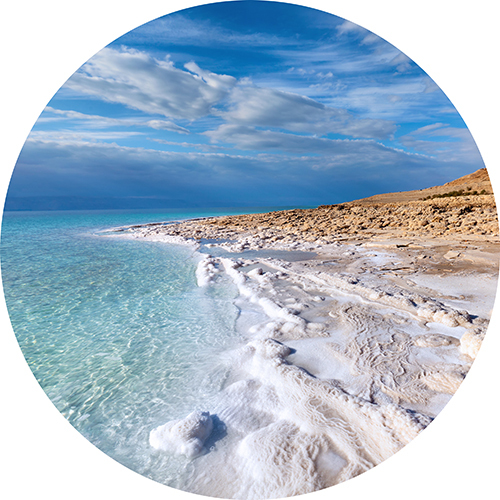 OLIGO ELEMENTS FROM THE DEAD SEA: restore brightness and resilience to the skin. With a constant use the skin appears smoother, soft and moisturized. During application fresh and juicy strawberry notes give off leaving the skin wrapped in a sweet and tasty agreement of cream and vanilla. The oils in this product may make shower surfaces slippery. Do not use on injured, sore or sensitive skin Intended for cosmetic and not therapeutic use. For external use only. Sodium Chloride, Peg-7 Glyceryl Cocoate, Fragaria Vesca Seed (Fragaria Vesca (Strawberry) Seed), Fragaria Vesca Fruit Extract (Fragaria Vesca (Strawberry) Fruit Extract), Simmondsia Chinensis Seed Oil (Simmondsia Chinensis (Jojoba) Seed Oil), Helianthus Annuus Seed Oil (Helianthus Annuus (Sunflower) Seed Oil), Panthenol, Pumice, Tocopheryl Acetate, Retinyl Palmitate, Aqua (Water), Parfum (Fragrance), Maris Sal (Sea Salt), Adenosine, Propylene Glycol, Isopropyl Myristate, Triticum Vulgare Germ Oil (Triticum Vulgare (Wheat) Germ Oil), Tocopherol, Bht, Ci 14700 (Red 4), Ci 60725 (D&C Violet No.2/Solvent Violet 13), Phenoxyethanol, Ethylhexylglycerin.